Whether you are just starting out, or you are licensed Broker, our team of professionals can answer any questions you might have about real estate. Subscribe to this blog to get the latest news on local market trends and receive expert tips for buying or selling a home. 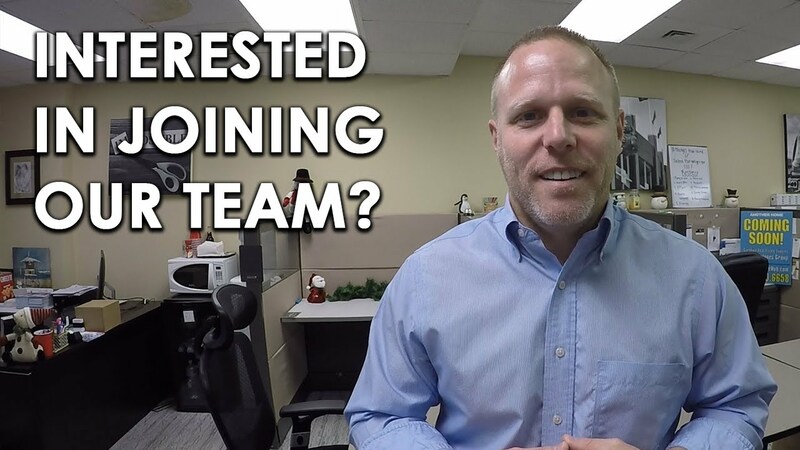 Joining our team just might be the boost you need to make 2019 a resounding success. Our real estate team continues to grow, and we’re looking for some more new agents to join us. Did you meet your selling goals in 2018? If not, we need to talk. 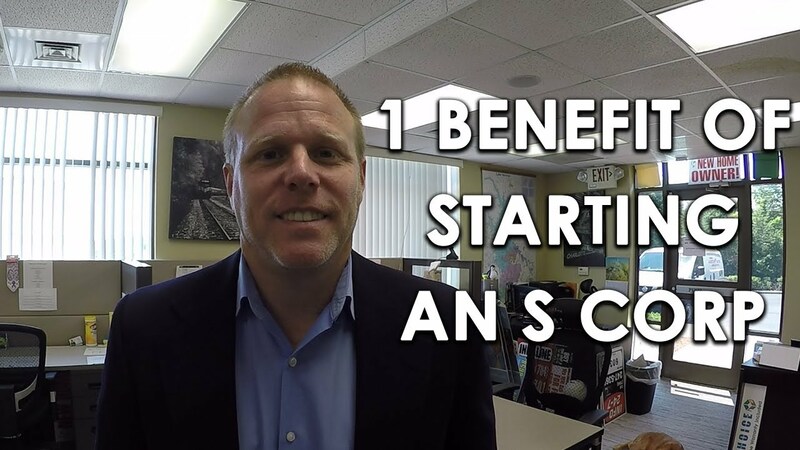 What are the tax benefits of starting an s corp? Let’s discuss this point today. If you didn’t hit your goals in 2017 and don’t have a gameplan for 2018, join our team today and we’ll help you. 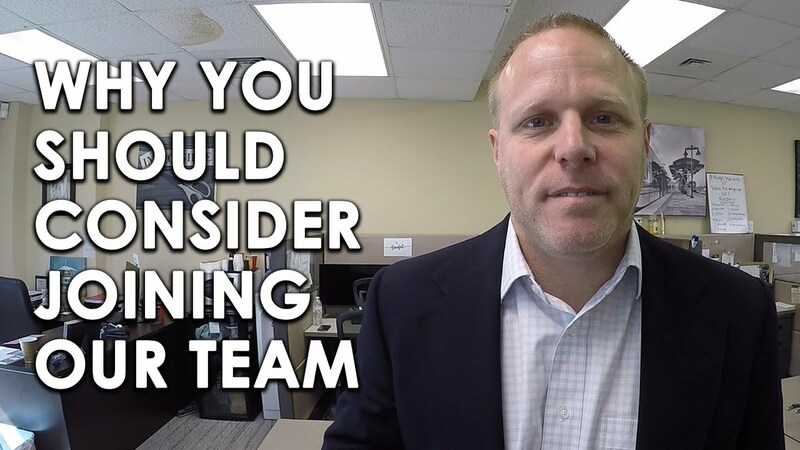 What Makes a Great Real Estate Professional? What does it take to make yourself into a great agent? I’ve laid the most important things out below. We are a top producing team of agents that have a proven track record to to get agents to $100k quickly and with a plan. If you are a new agent or an agent with experience we have the tools, the leads and world class coaching that will take you to 6 figures. Do You Have What It Takes to Join Us? If you are looking for an agent that you can trust to earn your business, then Dan Jones is your Realtor. 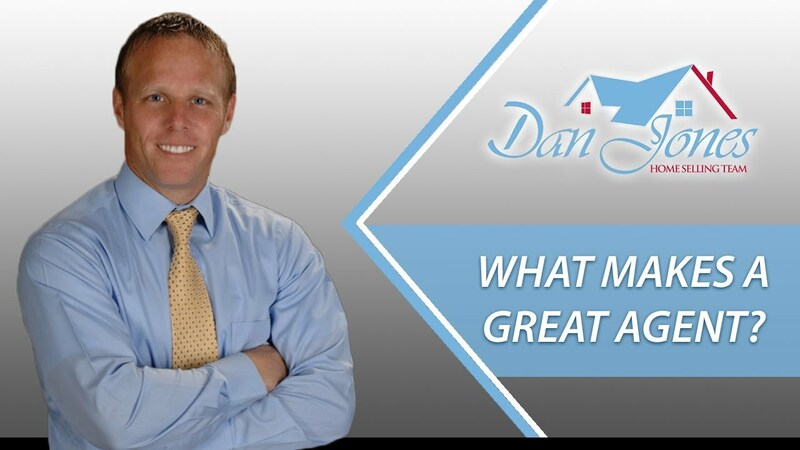 Dan focuses on building a long term relationship and getting his clients the best deal in every transaction. He has years of experience successfully buying and selling homes in Charlotte and South Carolina. He knows the neighborhoods, schools, market conditions, zoning regulations, and local economy and will keep you up-to-date with new listings and conditions as they impact the market. Dan will not waste your time. When an offer is made, He will require acceptance or a counter offer within 24-48 hours. You will have the advantage of personal, one-on-one attention to go along with Dan’s dynamic web and email resources. Having an agent like Dan Jones is like having a best friend that you never knew you had. He looks forward to meeting with you. It’s been a great experience. Working with Dan Jones can give me accountability and form that I need and I’m looking for. So far it’s been a great ride. For me it’s been a blessing because sometimes I hate the paperwork. When we have a contract, I just hand them to the closing coordinator and they give me and my clients all the support. They make sure every ‘T’ is crossed and ‘I’ is dotted, so it’s been great. Your browser does not support HTML5 audio, please update your browser. It’s been a very good experience so far! He’s a very ambitious team leader. He has goals and things that he wants to achieve and he’s very passionate about helping his team achieve the goals that they have set for themselves as well! I had previously worked with another Realtor and I wasn’t happy with the results. I actually relisted and then Dan reached out to me and the experience was one of the best, if not the best Realtor experience I’ve had in all of my transactions. I invest in homes and he walked me through every little step as if I was a beginner, not taking for granted me knowledge. They really took care of me from day one. When we worked with Dan, I had just moved back to Charlotte and wasn’t too sure of whether or not to buy or build. He probably showed up 15 or 20 homes before we decided to build and then he led us through that whole process. He was really great to work with and helped us get the best price possible, even from the builder. At the end of the day, he ever got us some add-ons and upgrades that we probably weren’t entitled to in the beginning. He just really looked out for us. Dan actually represented us to both purchase a home and sell our home and they really did a good job with it. We had the first buyers back out and he was just resilient in helped identify a second set of buyers in a short manner. Dan was also had great follow up in making sure that all the “I’s” were dotted and “T’s” were crossed. It was just tremendous, the whole experience.